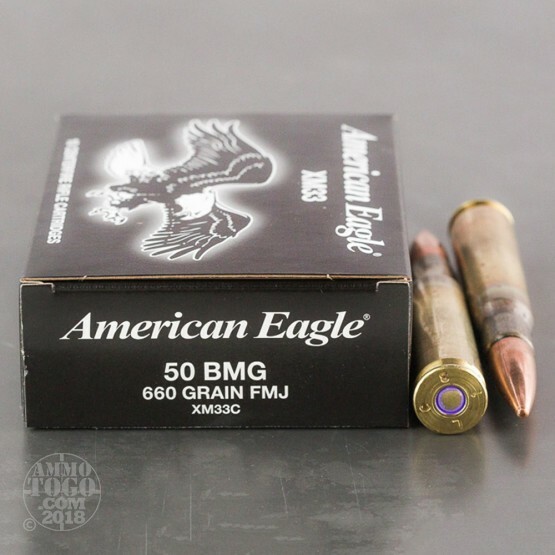 >American Eagle 50 BMG ammunition is manufactured by Federal Premium, one of the most respected names in the shooting world. 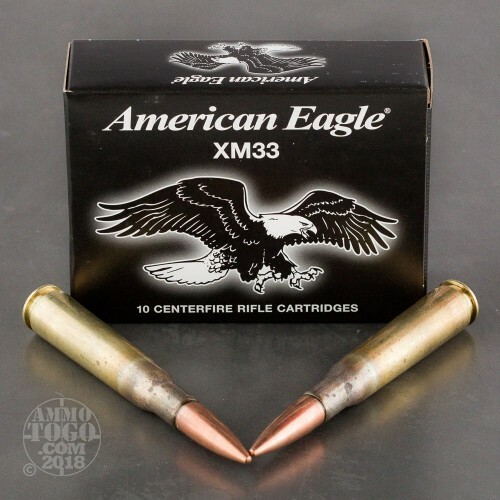 Loaded to the same specifications as Federal's Premium loads but at a more practical price, American Eagle ammo is perfect for a weekend at the range. Offering great ballistic performance and reliable feeding, these high-quality loads offer maximum shooting fun with a minimal price tag. 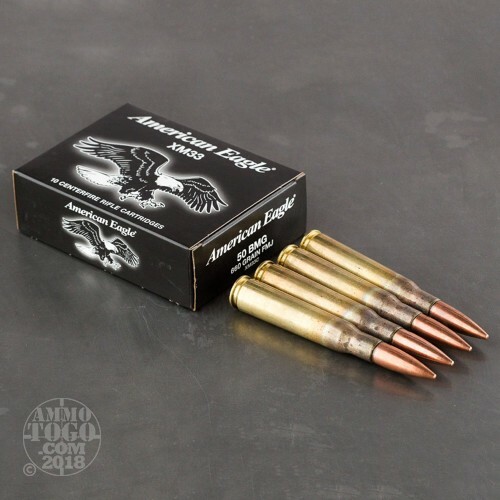 This package contains 10 rounds of Federal American Eagle .50 BMG ammunition. Each round is loaded with a massive 660 grain full metal jacket projectile. 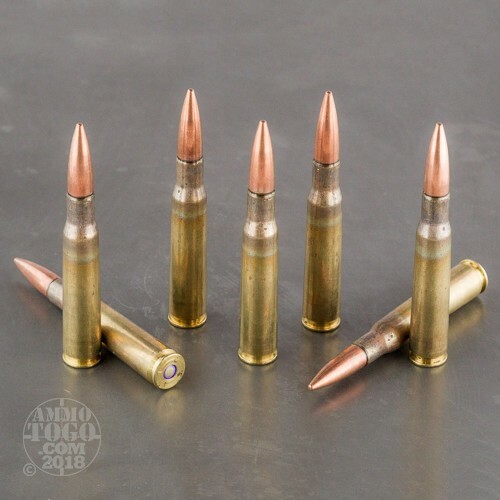 Manufactured to military specs, this ammo features a mild steel magnetic core. An excellent option for long range shooting, these rounds boast a range of over 4 miles. Each round leaves the muzzle at a velocity of 2910 feet per second with 12,413 hard-hitting foot pounds of muzzle energy. This ammunition is factory fresh, non-corrosive, boxer primed, and features reloadable brass casings. The American Eagle 50 shot well and was very accurate. Will buy more when needed.